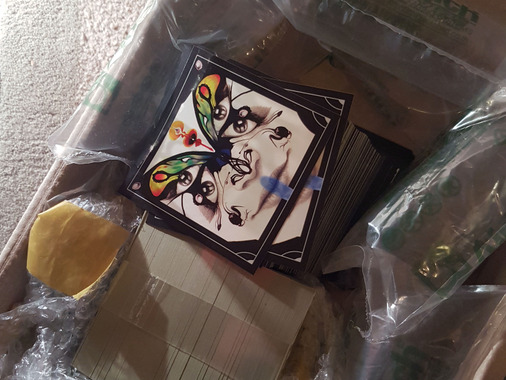 Stickers arrived on time and upon opening was struck by the care taken over the packaging to ensure no damage to the product. The quality and the print colours are both great. It all feels like a great product.